What book(s) (aside from The Bible) have been the most influential to your ministry and why? This question was prompted by Christianity Today's Seminary Grad School website that posted an article, 16 Books That Are Changing Ministry [http://www.seminarygradschool.com/article/16-Books-That-Are-Changing-Ministry]. 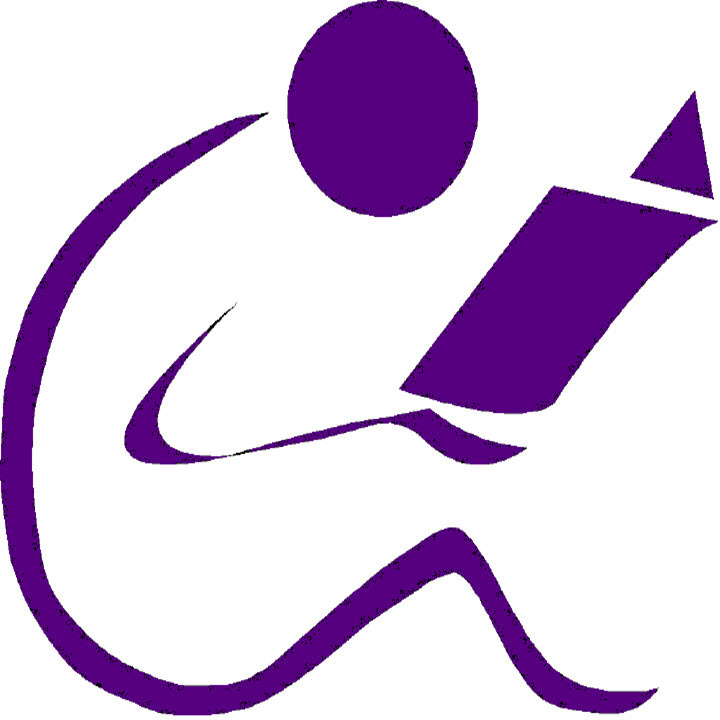 *Please note that the authors of the book reviews are responsible for checking their sources and for attributing copyrighted content to the appropriate author. The book is doctrinally sound and deals with reality. 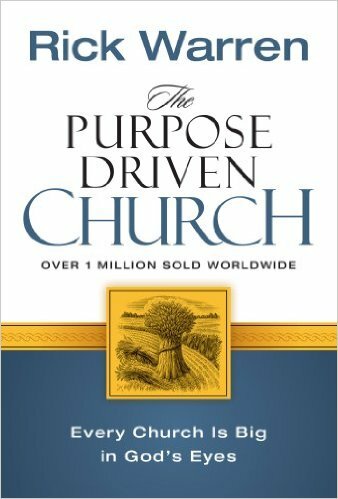 Before reading this book, I had a general picture of how we should "do" church. However, that vision was extremely fuzzy and out of focus. Reading Rick Warren's book brought everything into focus. It was like moving from regular vision to super high definition! It answered a lot of my questions (even ones I didn't know that I had). It provided a new paradigm regarding the church. 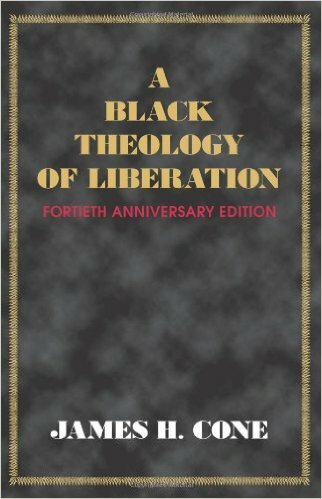 Every black pastor/preacher must read to properly shape their ministry context. Up the Ladder in Foreign Missions by L.G. Jordan, D.D.